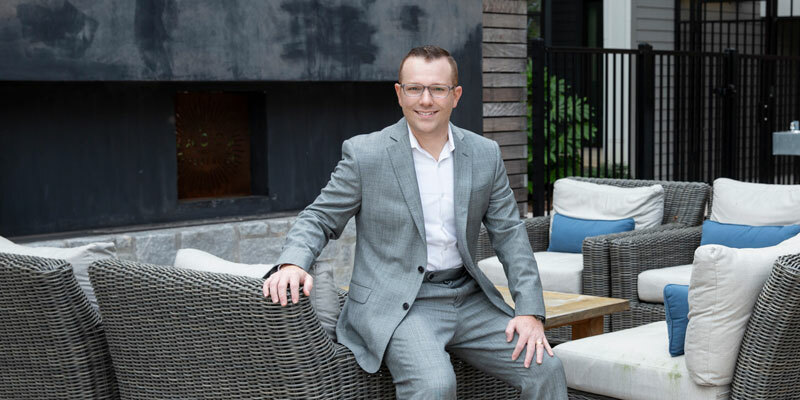 Restructuring Sellect Realty, from its core values to its software, has paid off spectacularly for Christopher Lazarus and his team. In the past year, the company left behind its old five-room digs to an expansive 3,500-square-foot office that has all the tools agents need to grow their business: a state-of-the-art conference room, classroom, work room and dedicated studio for content marketing. Several years in the making, the expansion also satisfies agents’ desire for more training. An official member of the Forbes Real Estate Council, director of the Cobb Association of Realtors and a member of both the Atlanta Realtors Association and the Residential Real Estate Council, Lazarus says relationships are the core of his business. Always learning, he holds several designations in leadership training and hosts a popular podcast with fellow industry leaders who share insight into their successes and failures — “re: Think Real Estate,” rtrepodcast.com. Lazarus and his wife, his high school sweetheart Céline, have three children: James, 5; Scarlett, 2; and Amélie Clare, 9 months. “I love to spend time with them at our family’s cabin in Ellijay and fly fish whenever possible,” he says. He is also an avid reader, always in search of a new idea that can impact the people he serves.